Ashley Rudnick from Boca VIPediatrics began her career in entertainment with The Walt Disney Company, but after 10 years of performing, writing and directing she joined her husband at his pediatric practice in Boca Raton. 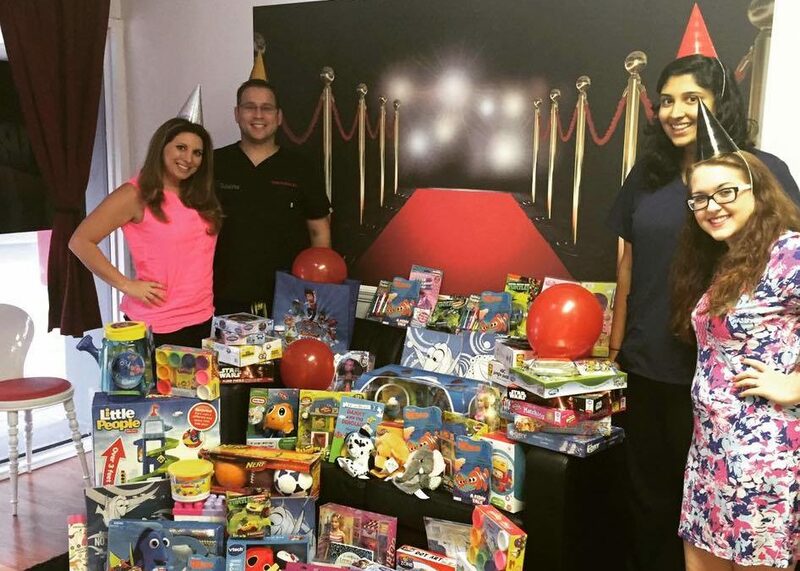 For the past two years they’ve organized a toy collection drive for Little Smiles, but this year our partnership grew even stronger. 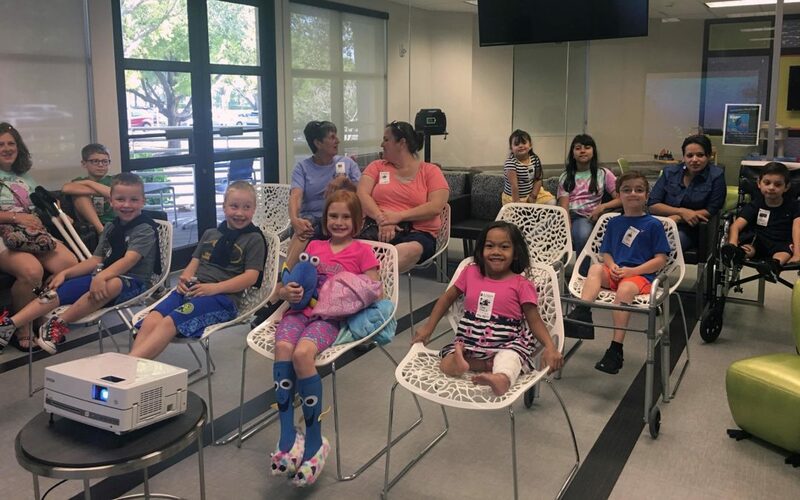 Little Smiles works to keep a strong group of seasoned Little Smiles volunteers active in each of the hospitals it serves through its ‘Ambassador’ program. These volunteers go through special training, assemble a small volunteer team and work with nurses and other hospital staff to create fun activities throughout the year. They also help deliver gifts and other wish fulfillment to nurses, so we can quickly create much needed smiles. Ashley was recently named Little Smiles Ambassador for Boca West Hospital, and we couldn’t be more thrilled! Welcome aboard, Ashley! Superhero spotted in Northern PBC! 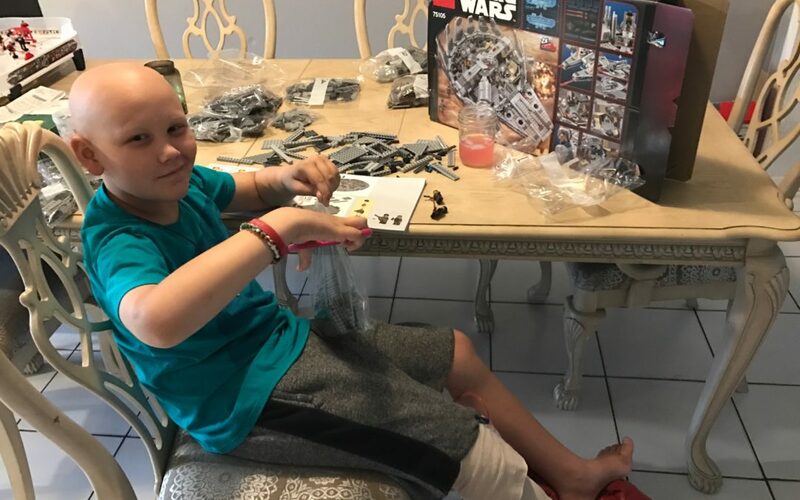 Dayton is a 9 year old boy who enjoys playing sports, video games and building with Legos. He is full of big smiles and has quite the sense of humor! You’d never guess he was in the fight of his life against Osteosarcoma. 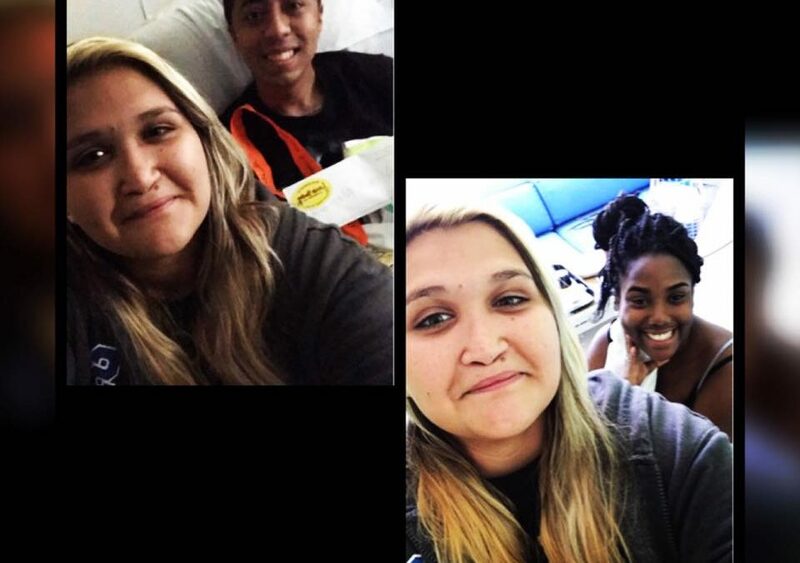 Our Program Manager Ashlee Varney visited with Dayton after he had surgery on his leg to remove a tumor, and reported that he is just as full of love and bravery as ever! You can read more about this Superhero and his special family in the Jupiter Courier. This month was the inaugural Little Smiles Movie Party at the Paley Institute. The kids watched Finding Dory and enjoyed a Pizza Dinner. Some even came dressed in their best Dory outfits. We can’t wait for June’s movie party with the awesome Starfish Kids! 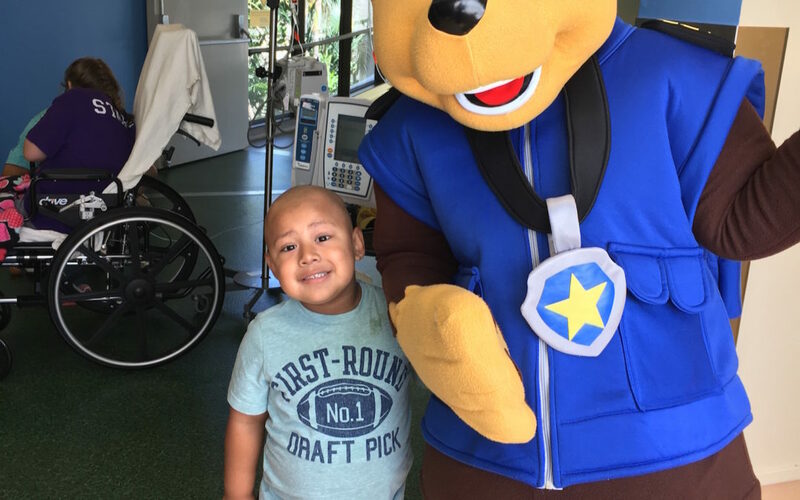 What does Little Smiles do when a patient needs a pick-me-up? Call our friends at Paw Patrol, of course! Chase the German Shepard and some other plucky pups were on the case, uncovering smiles throughout Palm Beach Children’s Hospital. Way to go, Chase!